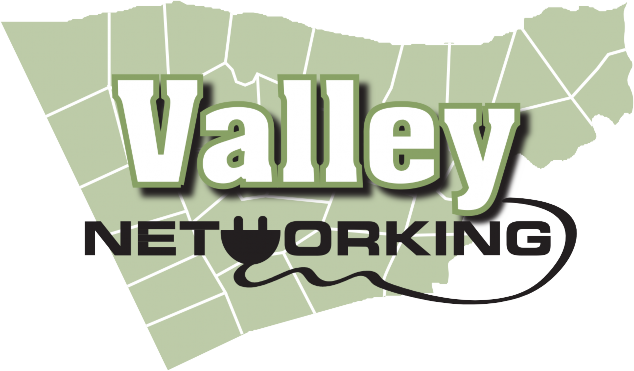 Valley Networking is not your standard networking group! 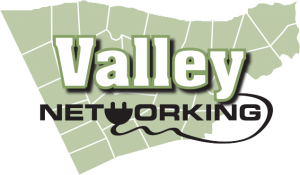 We are Lehigh Valley business owners and leaders looking to meet other business owners and leaders in an informal atmosphere. Our focus is to provide decision makers an opportunity to meet and others and develop mutually beneficial business relationships to expand economic growth in the greater Lehigh Valley.